Russian President Dmitry Medvedev believes man will eventually conquer other planets and has expressed his pride that a Soviet was the first person to fly into outer space, in an interview with China Central Television. ­“I believe it was a truly revolutionary event, a highly symbolic one. 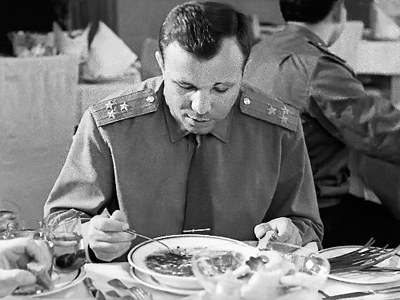 It was a tremendous achievement of Soviet cosmonautics, which divided the world into ‘before’ and ‘after the flight’, what has been termed the ‘space era’”, said Medvedev. 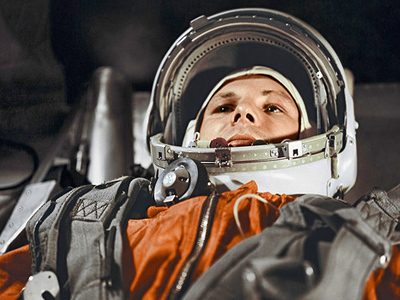 The Russian president pointed out that much has been accomplished in the last five decades: numerous space missions, the Moon landing and many countries – including China – have trained their own cosmonauts. 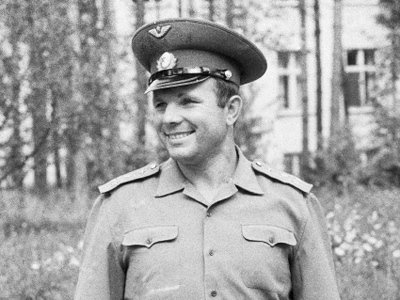 “However, Gagarin’s flight will be remembered as a fundamental landmark in the evolution of human genius, because making this first step was crucially important. I am proud of the fact that it was my country that made this first step. 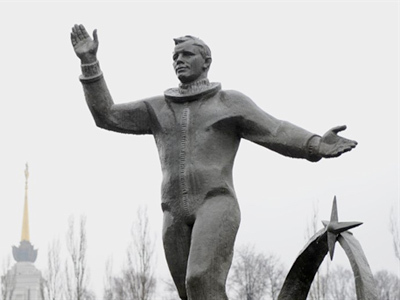 Undoubtedly, all of us – not only Russian people but also our friends abroad – will celebrate the 50th anniversary of the space flight by our distinguished first cosmonaut Yury Gagarin. In other words, it is a major event”, declared the Russian president. 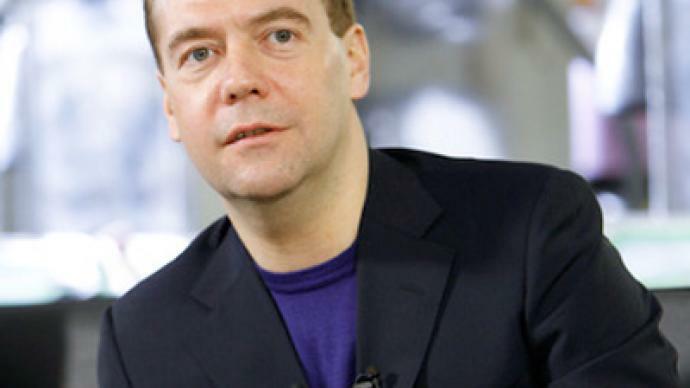 Medvedev seems optimistic regarding the future of space exploration. “There used to be a lot of idealistic vision regarding this, but now our efforts in space research became more pragmatic. We conduct various experiments and try to apply new technologies in outer space”. President Medvedev also believes mankind will always try to combine the dream of space exploration with pragmatic approach. “Sometime we will be able to conquer other planets, other stellar systems. I don’t know how soon will we be able to achieve that, but I think that mankind will always try to follow these two approaches simultaneously – on the one hand, the dream of exploring outer space, and, on the other hand, a truly pragmatic approach to outer space, which may bring both scientific and practical benefits,” he said.